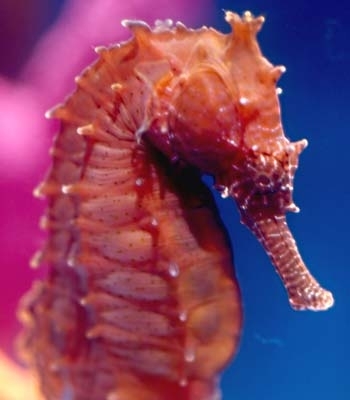 Seahorses, which have existed for 13 million years, could be the creatures of the past in three decades unless a drastic action is taken. 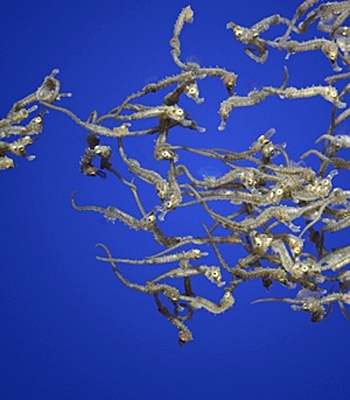 According to official figures, 64 million of the delicate creatures are taken from oceans annually for Chinese medicine and the curio trade, and conservationists are calling for a ban on shops in Britain selling the dried fish as holiday souvenirs, the Mirror reported. 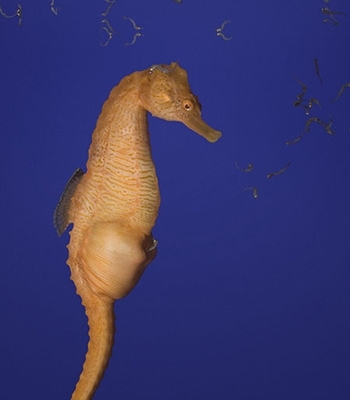 Charity named Save Our Seahorses carried out an undercover study and found that the actual figure is more than 150 million each year. 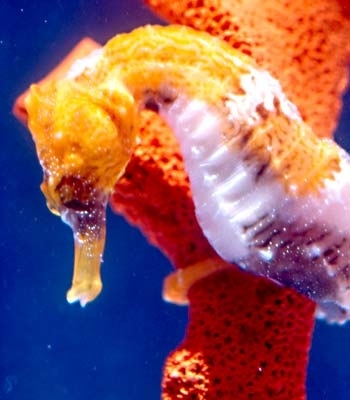 There are 50-plus species of seahorses, and with seahorse fisheries claiming the numbers to have gone down by at least 50 percent in five years, SOS claims this means the creatures could become extinct by 2045. 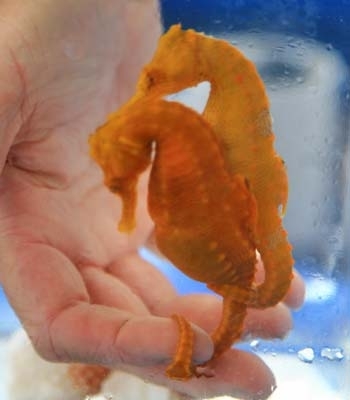 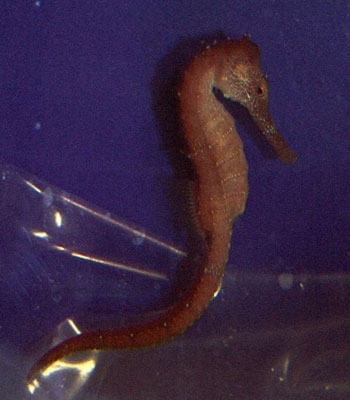 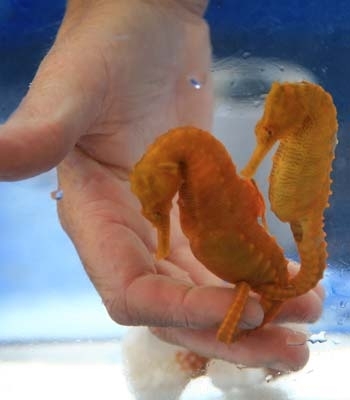 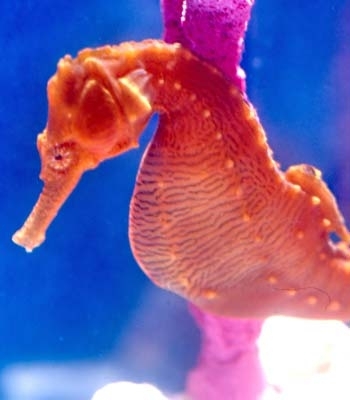 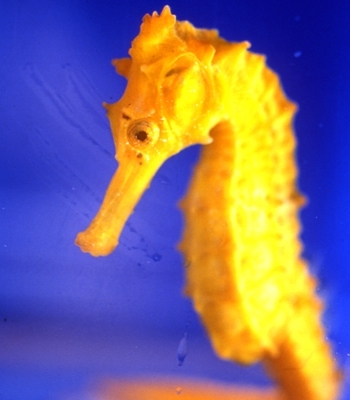 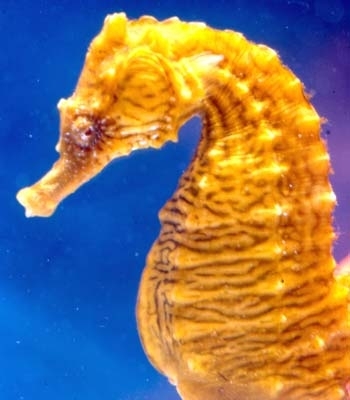 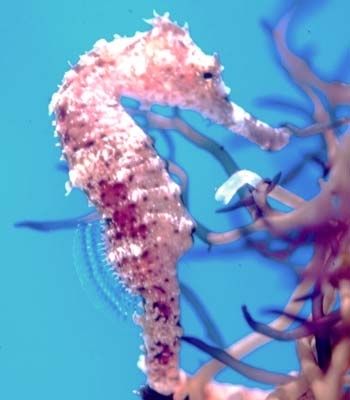 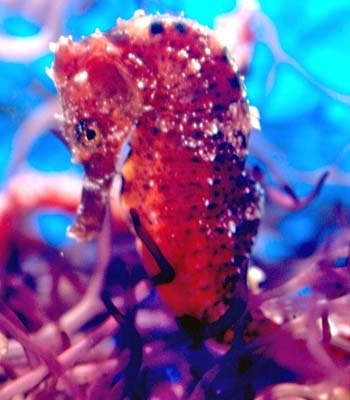 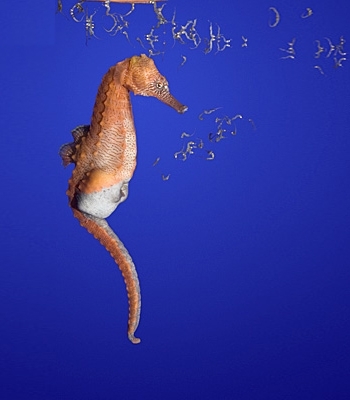 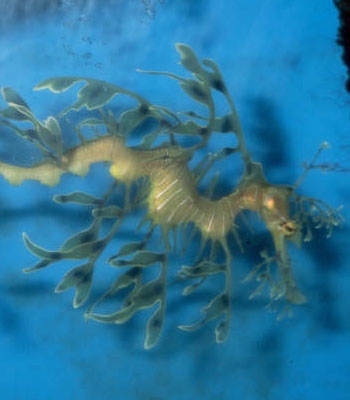 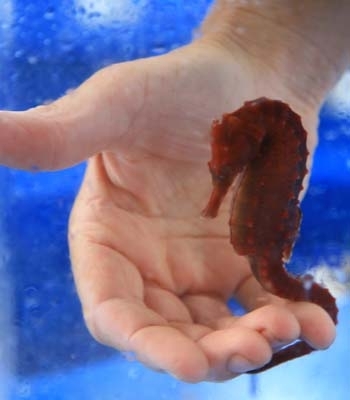 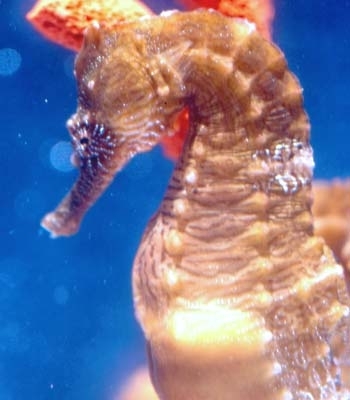 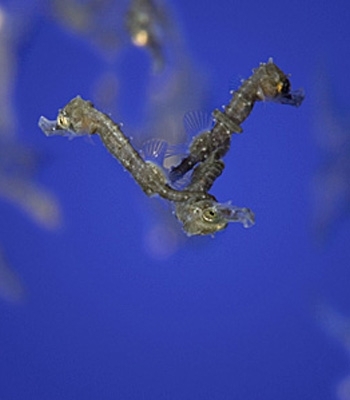 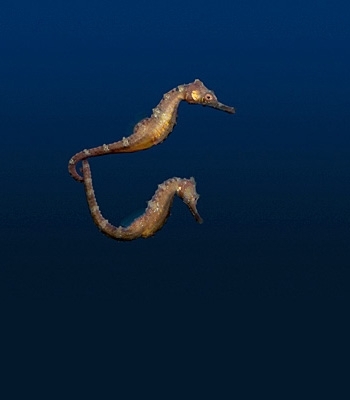 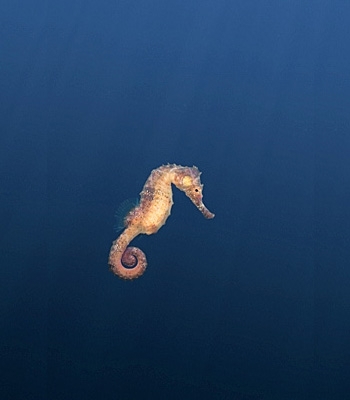 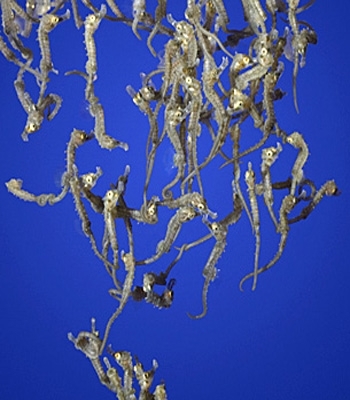 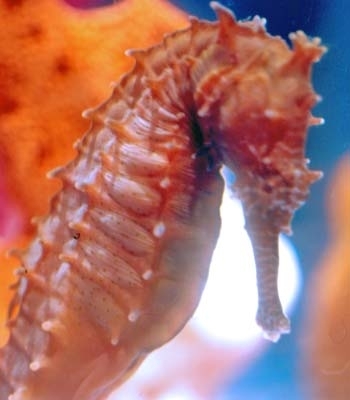 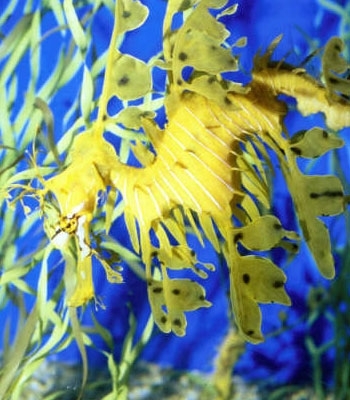 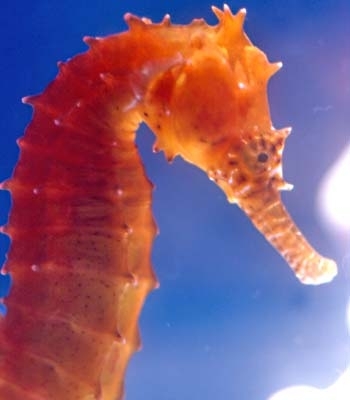 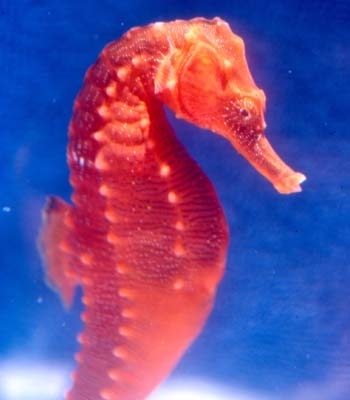 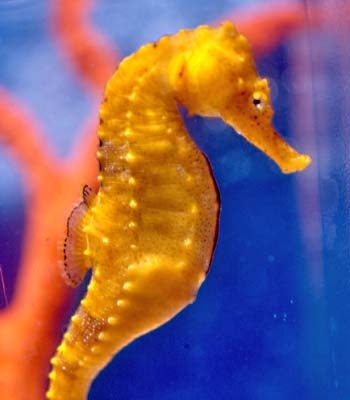 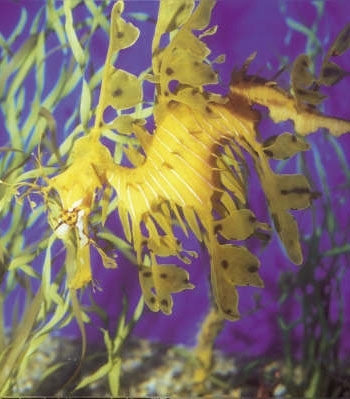 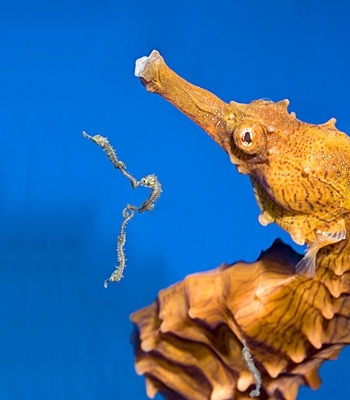 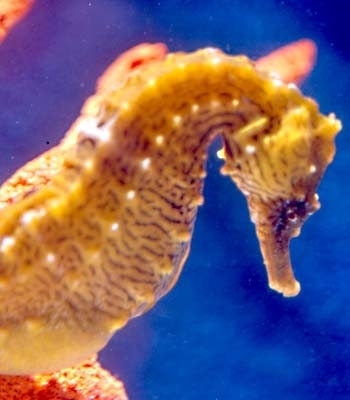 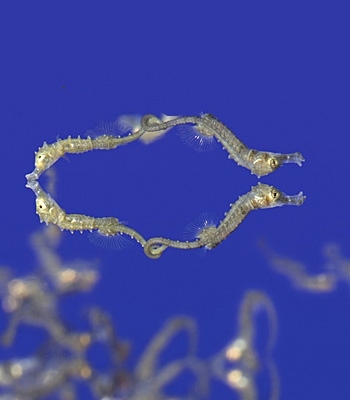 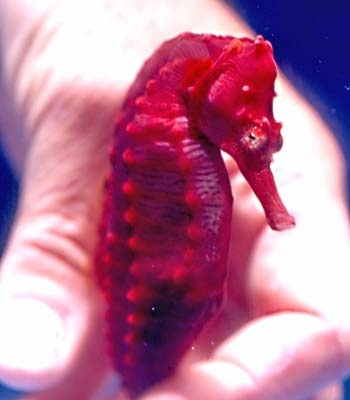 Neil Garrick-Maidment, of the Seahorse Trust, said that had managed to persuade eBay to ban the sale of seahorses in the past year, and were now targeting shops in the UK. 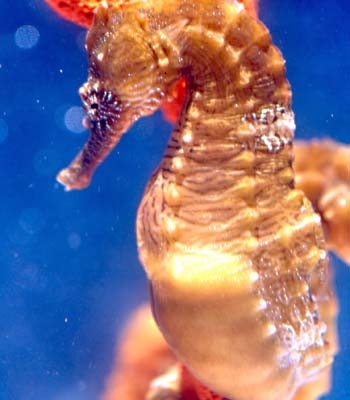 Their act has saved 100,000 seahorses, he added. 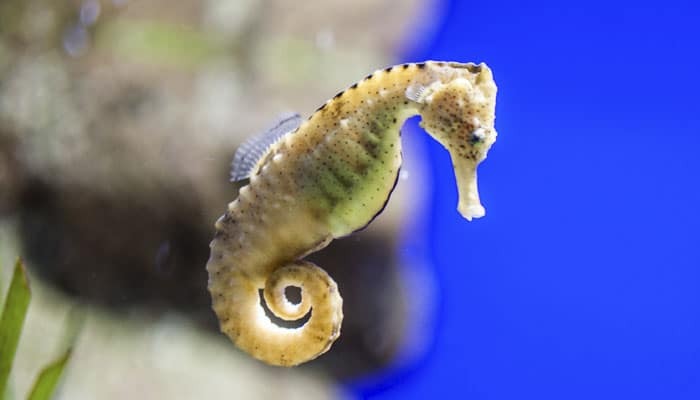 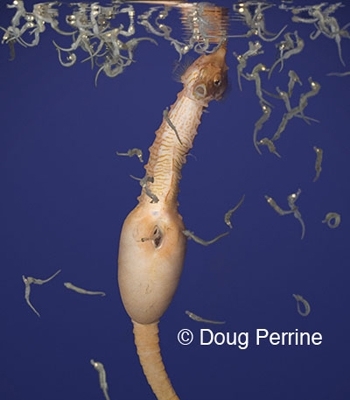 Seahorses, which can be 14 inches long, are the only creature where the male has a complete reversed pregnancy, with the female transferring her eggs to the male to carry. 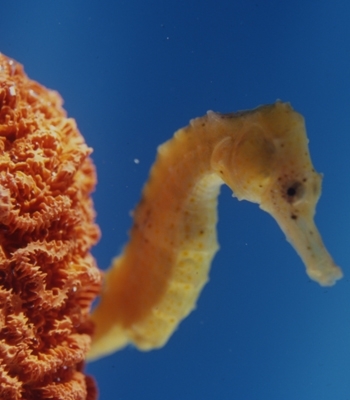 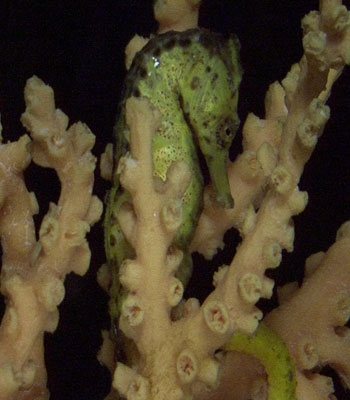 Learn more about helping the endangered seahorses at Seahorse Hawaii Foundation – https://seahorsehawaii.org.